From Fund/Department Accounting to HR/Payroll, SOFTLedger provides multifund accounting with ease. Integrated with SOFTWater, SOFTLedger manages multiple bank accounts, prints income statement and balance sheet by fund, and provides GASB-34 required report information. 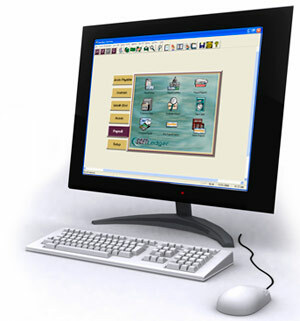 Easy vendor data entry creates, integrates, and prints purchase orders. Search your paid invoices multiple ways and print GL by date range, fund, department, or across fiscal years. SOFTLedger provides a multitude of ways to make your job hassle-free with seamless integration between your billing and accounting software.